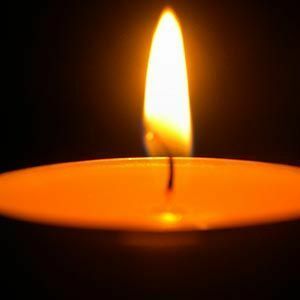 Betty Dumproff, age 92, of Union, passed away peacefully Saturday, March 2, 2019. She was born October 1, 1926, to the late John and Kate (nee Weber) Freund. On April 14, 1958, she married the love of her life, Paul Dumproff, at Sacred Heart Church, Marengo. Paul and Betty owned the Village Trading Post, in Union, for 42 years. In her free time, she enjoyed hunting, fishing, and gardening. Betty is survived by her sister, Anita Stoffel, brother- and sister-in-law, George (Donna) Dumproff and Mary (Clay) Jackson, and many nieces and nephews. In addition to her parents, Betty was preceded in death by her husband, Paul. Visitation will be held on Friday, March 8, 2019, from 10am until the time of Funeral Mass beginning at 11am, at Sacred Heart Church, 323 N Taylor Street, Marengo. Interment will follow in the church cemetery.